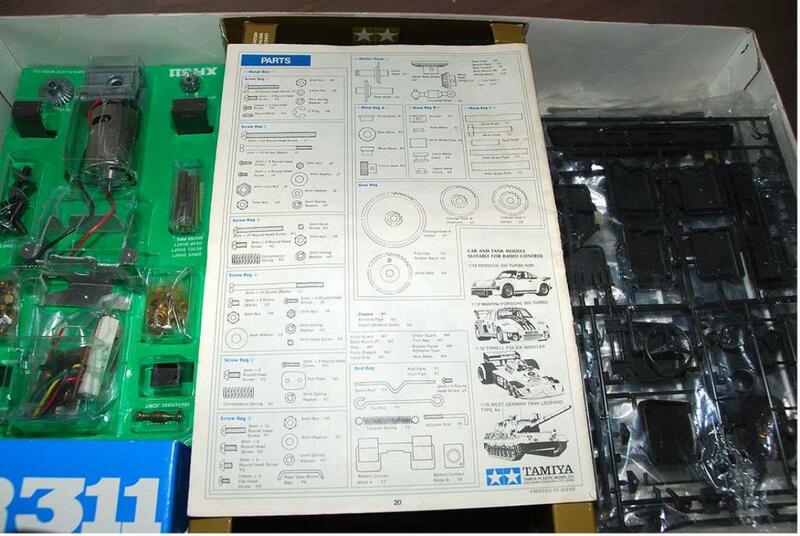 To me this is in many ways the first 'important' Tamiya model. 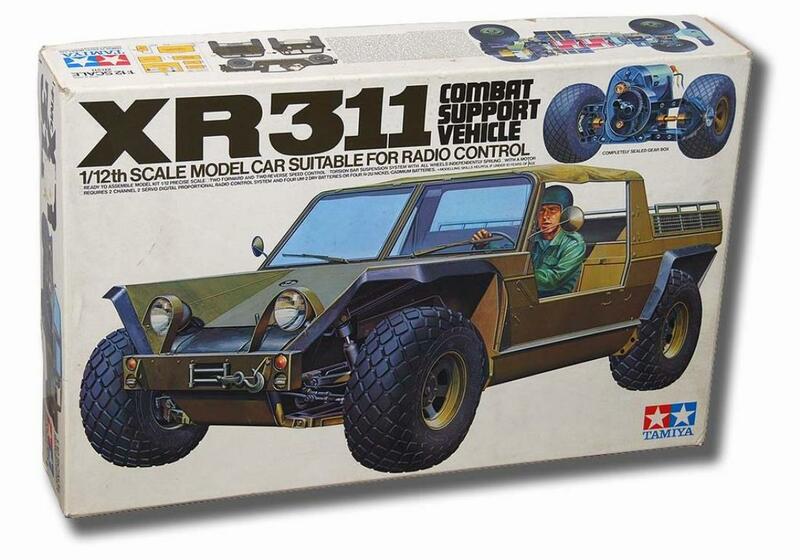 Due to the fact that this is the first off-road model they made. 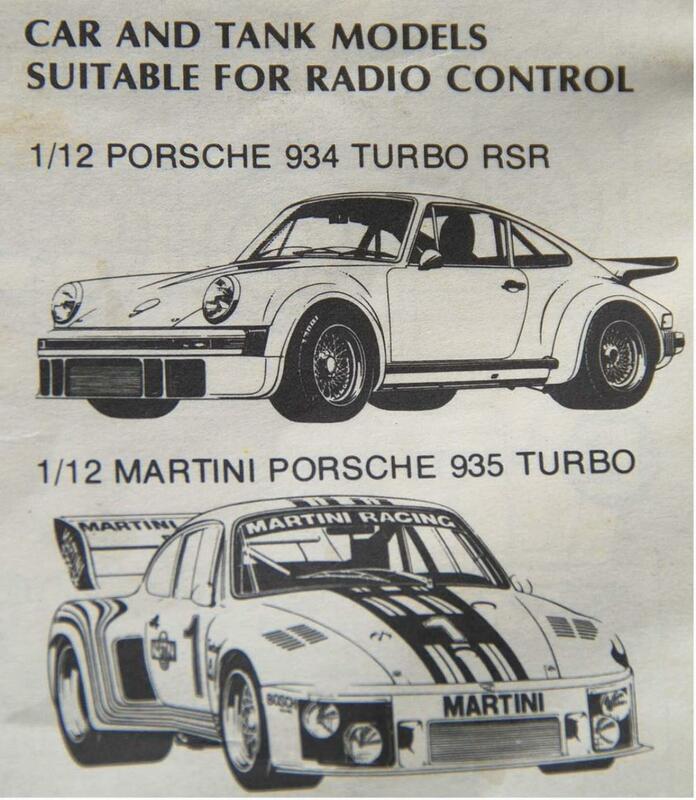 I must admit the Porsche 934 don't interest me much, even it it's the very first Tamiya RC car kit. 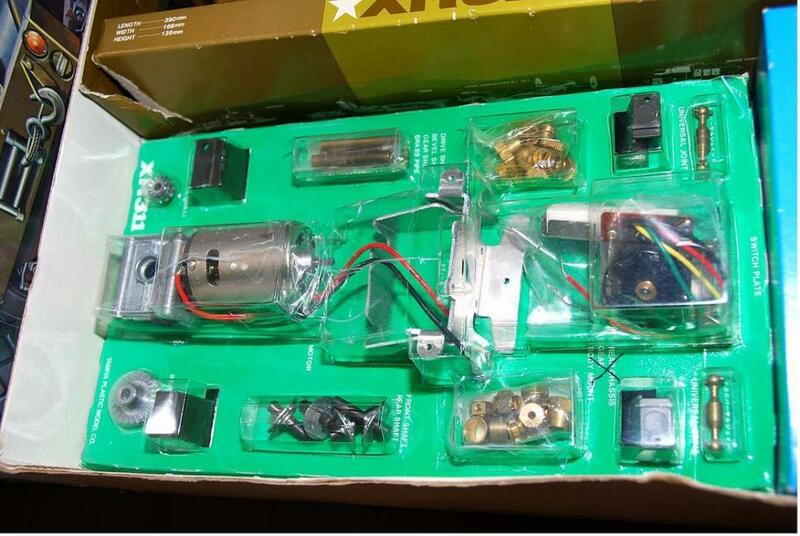 This is the NIB kit from 1977 - meaning it's 37(!) years old! Actually I bought this by accident. I was after the re-release from 2001 (which they are doing a second batch of now in 2014). But I ended up with this original in stead. I also have a re-re NIB which I will build. I bought it in 2007 and I don't recall the price. But it was around the same as I paid for the re-re actually, so around USD 250. Most likely this will be my only NIB kit. I prefer to build and race. Secondly have some shelf queens. 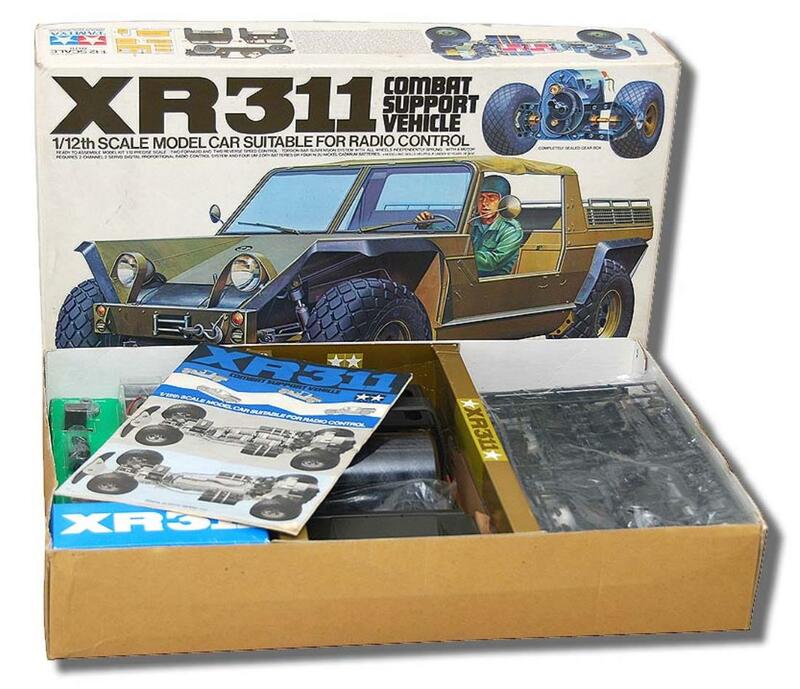 I have a XR311 too but with a twist! it has a sun roof! Just love looking at it! its such a class act is the XR311! I have not got the guts to drive it though! those torsion bars seem very fragile!! it will stay safe on the shelf!! Great to see an XR311 on the TC again! ENJOY this great kit buddy. These are the models that got us all hooked - so should be close to our hearts. I've never seen on in person but one day hopefully I'll add one to my collection. Great find -Enjoy. That's FANTASTIC. You're a lucky TCer. 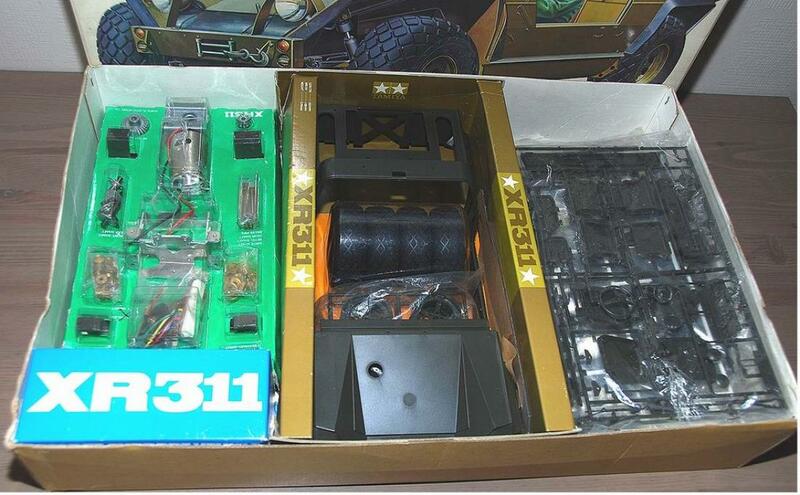 And yeah, it's the 1st offroader. Sweeet! One of my ultimate faves, NIB so rare these days. Love it.